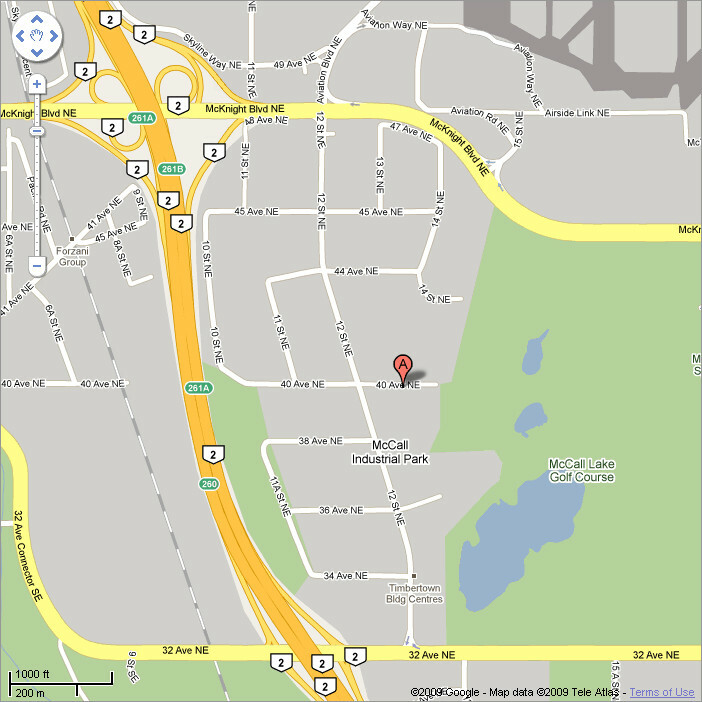 Murandi Communications is located in Calgary, Alberta, Canada. With an established wireless industry, qualified people, support, services and infrastructure readily available, Murandi is able to provide complete service packages. Calgary is a transportation crossroads for regional, U.S. and overseas transportation routes. 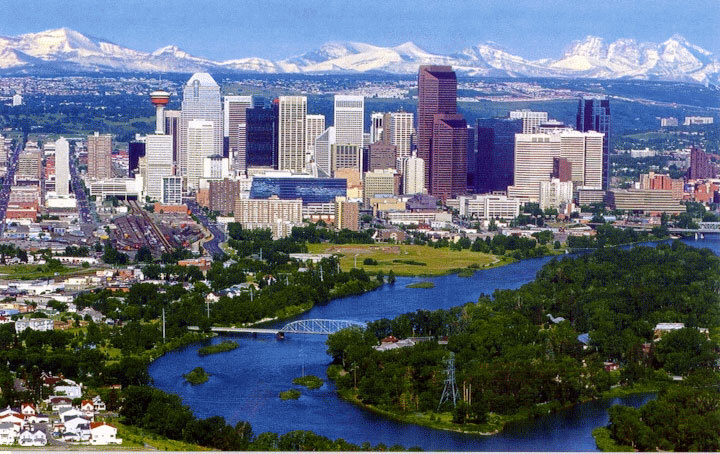 Close to the Rocky Mountains, it offers a pleasant environment for both work and play.